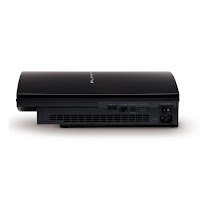 DailyGamesNews.com: Schappert: "The PS3 Is On Fire"
Schappert: "The PS3 Is On Fire"
“We’re platform agnostic. 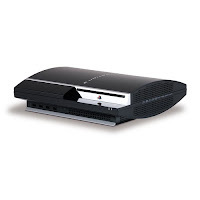 We sell more software on both the PlayStation 3 and Xbox 360 than anybody. That being said, we partnered with Sony on the press conference; we were on their stage and got to announce some things." 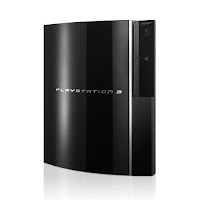 “Since Sony changed the PS3 form factor, rolled out the Kevin Butler marketing campaign and launched some great content, the box is on fire." “Now the problem is you haven’t been able to find it at retail, it’s been out of stock. But I think they’ll fix that soon." EA announced a few PS3 exclusive editions for upcoming titles during their E3 conference this month.